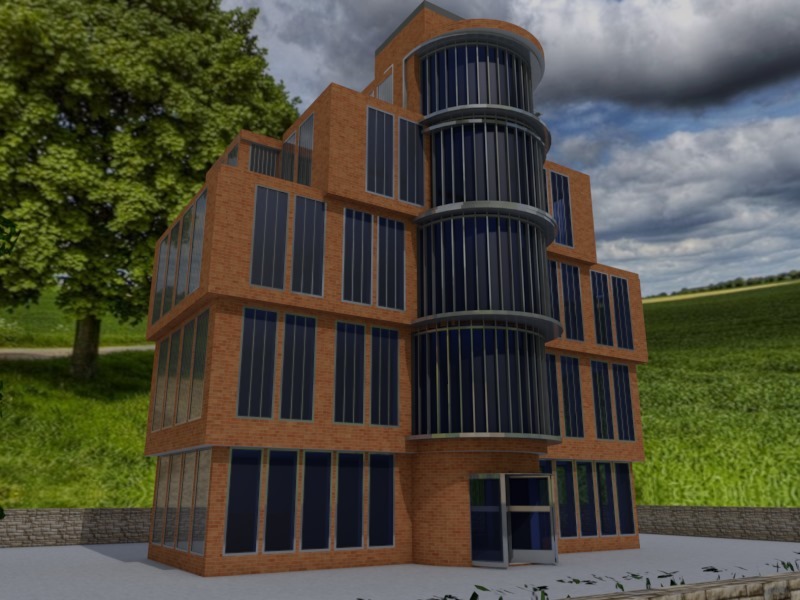 Model, texture, light and render a high resolution image of an exterior design. 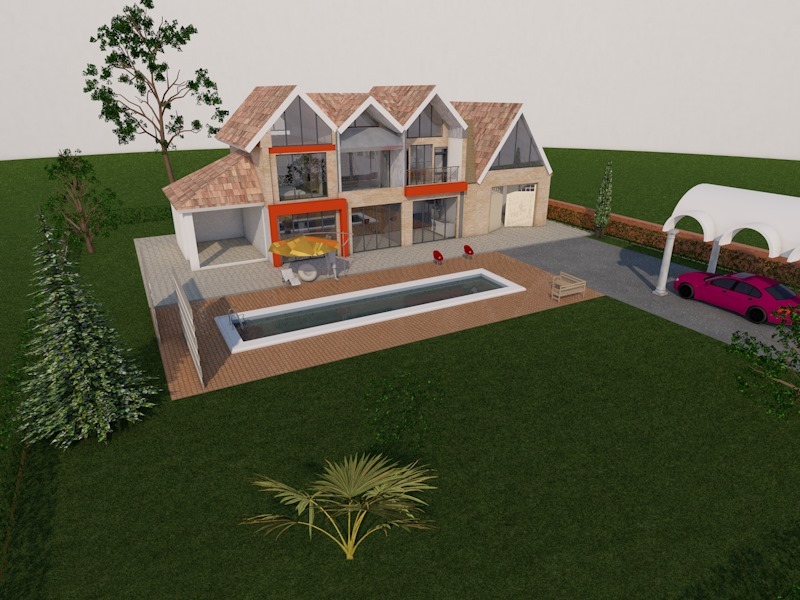 I will make a 3d model of a regular house in Architecture and Archicad. 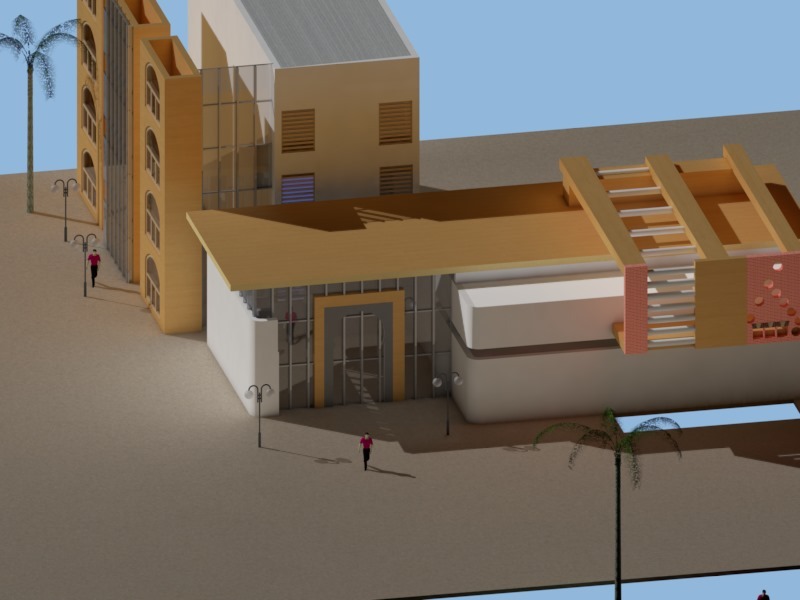 The model will include: walls, stairs, windows, doors, floor and roof. 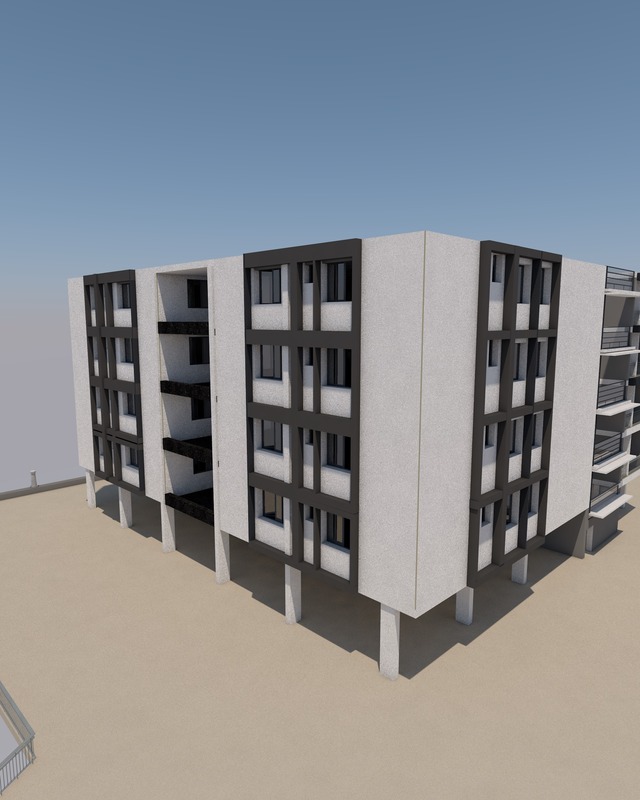 I will create an architectural 3D model, which will be to an accurate scale. 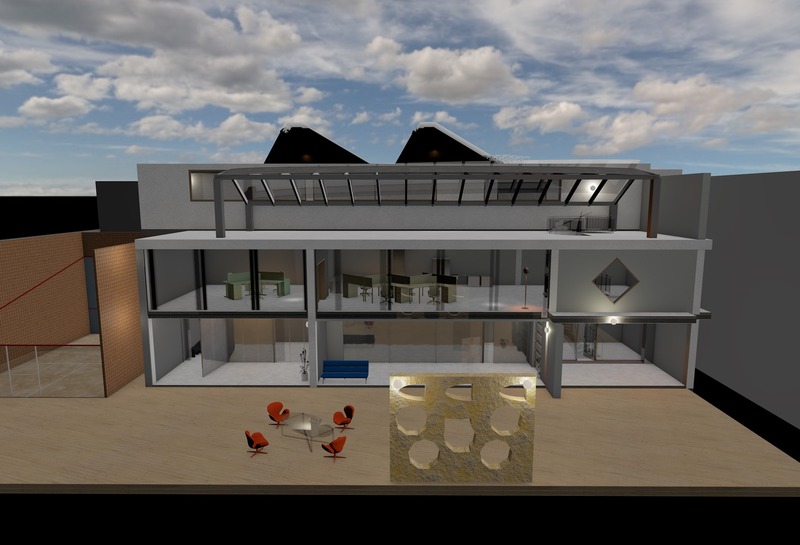 This can be straight from your Cad Plans, photos or even a hand sketched diagram. 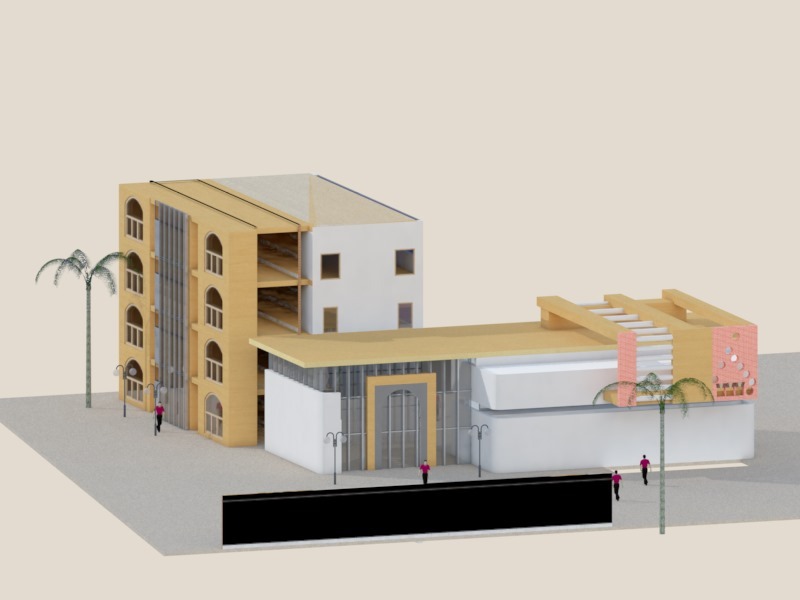 After the Model is finished, you will receive all four elevations (or viewpoints of your choice) in jpeg format, along with the completed 3d model in .3ds or .skp file format, which you can explore, pan and rotate. 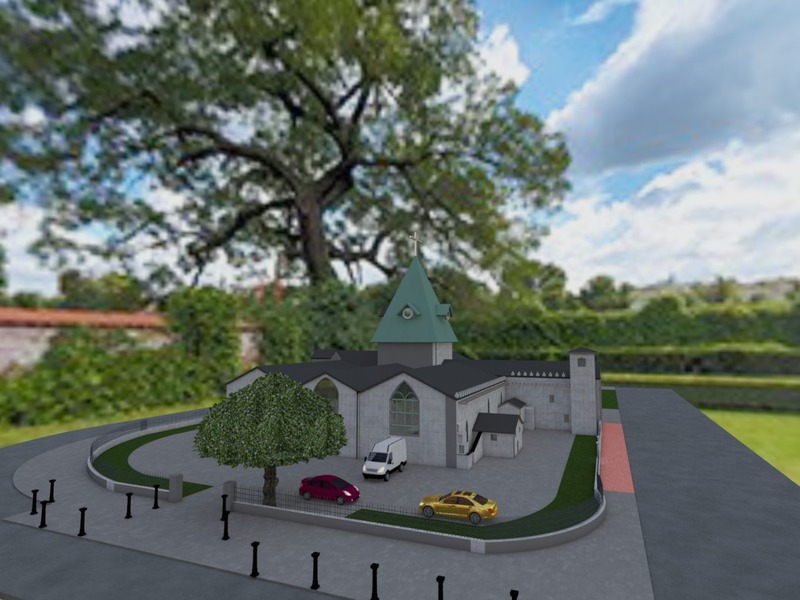 I also offer a further service to turn your 3d model into a photo realistic visual using CineRender by MAXON render. I am quick and accurate, so if precise measurements are essential, i will ensure the model is as accurate as can be. In order to facilitate the workflow, is essential a constant communication with the client. The delivery can vary depending on how complex the interior is, so please contact me first, before applying. Please feel free to drop me a message if you have any questions! All I need to get the product started is a brief description of the product with reference material like photos and rough sketches. I kindly ask that you be available to provide feedback on a daily basis, in order that we complete the project as efficiently as possible. 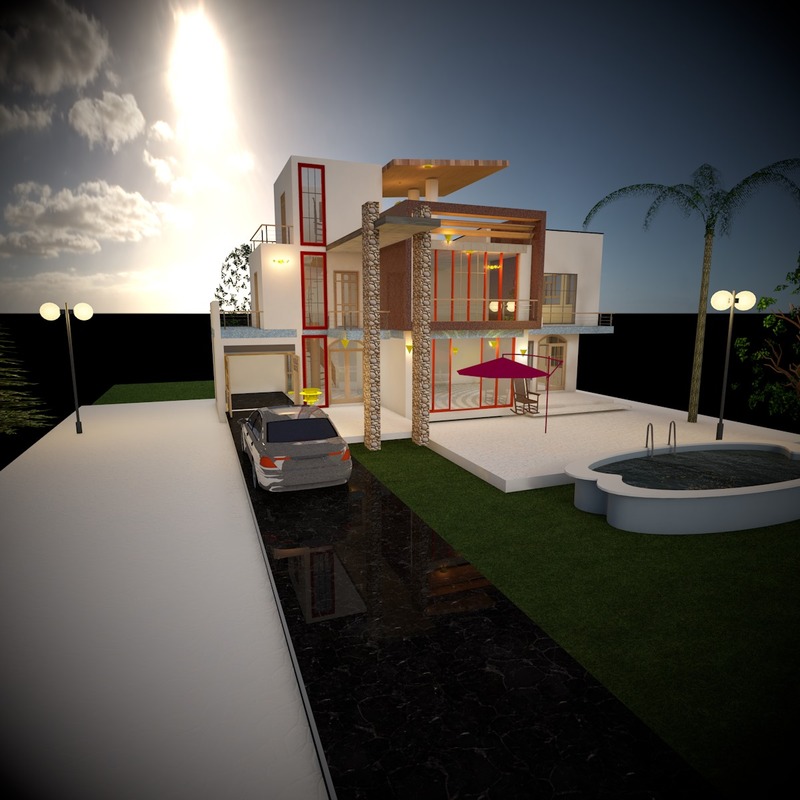 I love designing and I bring your dream to reality. I am an agile and ambitious software engineer with strong technical background who possesses self-discipline, hardworking, good...Read moreI love designing and I bring your dream to reality. 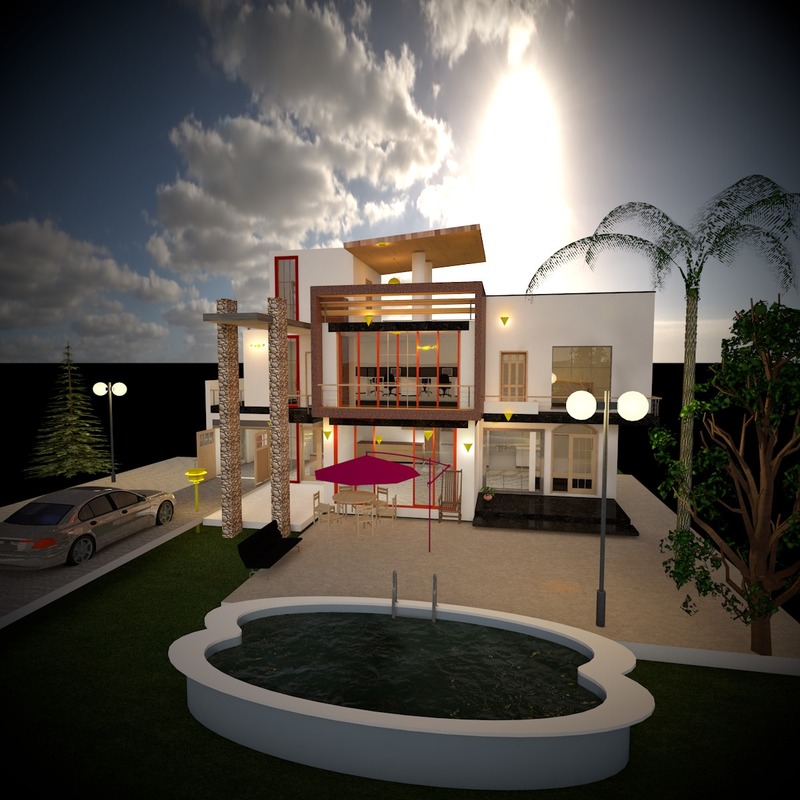 My studio is a collaboration of number of talented individuals working as a team of architects & engineers and every one of us has over 10 years’ experiences of delivering outstanding designs and providing innovative solutions.